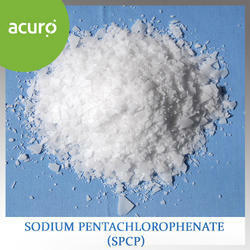 We are a leading Manufacturer of antiscalant powder, bronopol, dichlorophen, hydrazine hydrate, alkyl dimethyl benzyl ammonium chloride (adbac) and bod/cod reduction chemical from Ahmedabad, India. High strength, surfactant based powder formulation for on-site preparation with high silica inhibition. 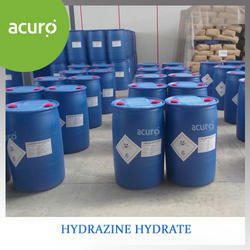 Hydrazine Hydrate is a clear colourless liquid is an efficient reducing agent for oxygen in boiler feed water, metal oxides, metal salts, and in chemical syntheses. 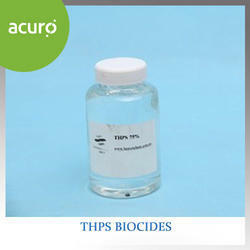 It can also be used in veterinary products, anti depressant, tuberculosis agents, bacteriocides etc. 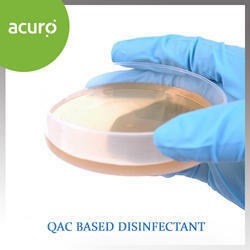 ACURO's ADBAC is a QAC biocide mainly used for water, surface and air disinfection throughout food and beverage industries. 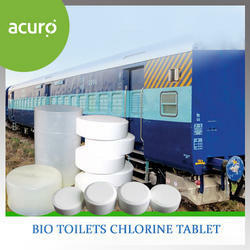 Being non-tainting, eco-friendly, biodegradable, it is good for use on food contact surfaces. It is non-corrosive to system metallurgy and highly concentrated for low dosage. BOD/COD Reduction Chemical when used before secondary treatment will enhance the biological process thereby decreasing the energy consumption. Being used in even a small quantity, it will decrease the adverse environmental effect of the effluent. 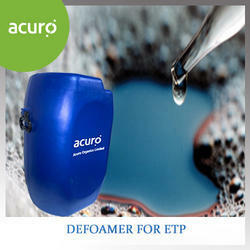 ACURO's Defoamer for ETP is effective in reducing the undesired foams in the reaction vessel. 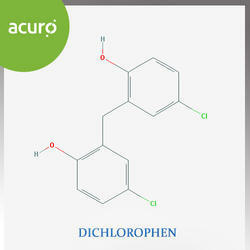 It is especially formulated with non-ionic surfactants and functional additives. Its main application includes in Agrochemical industries, Cement processing, Oil and Natural gas production, Effluent Treatment, Paper & fermentation industry, Latex Manufacturing, pharmaceuticals etc. 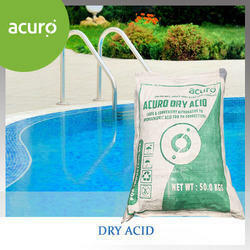 ACURO's Dry Acid lowers the pH and maintains total alkalinity in swimming pools and spas. It is easier to store but it also must be handled with care. The ideal pH of pool water should be 7.0-7.6 and total alkalinity should be maintained between 80 and 120ppm. 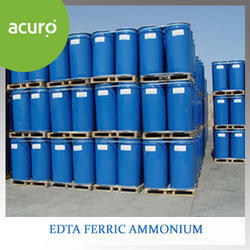 EDTA Ferric Ammonium posses an excellent oxidizing nature. 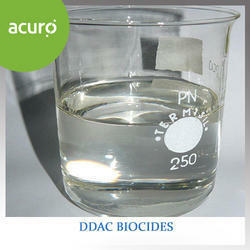 Being highly water-soluble it can be used as sequesterant or bioreagent. It enhances the nutritional value of plants thus it has a wide application in agricultural sector and fertilizer industries. Synonyms: EDTA Ammonium Iron, AmmoniumFe(iii)EDTA.Total EDTA content: 62.8% Min. 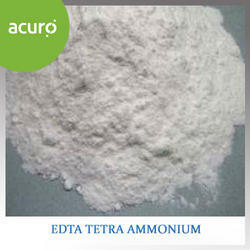 EDTA Tetra Ammonium is an excellent chelant used for water softening and precipitation of salts on various heating/cooling equipments. It forms a strong coordinate bond by removing the undesirable metal ions. 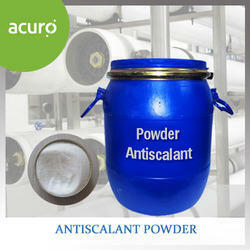 It is widely used in as descalant in boilers, evaporators, heat exchangers, filter clothes etc. 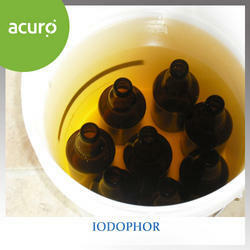 ACURO's Iodophor is an effective biocide blessed with both detergent and disinfectant properties. 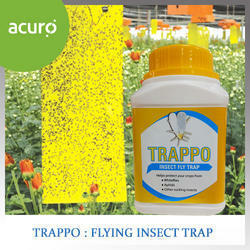 It is effective over a wide range of organisms even at low temperature ranges and short contact times. 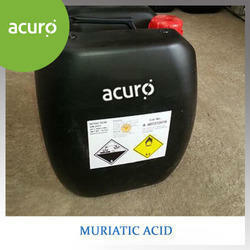 ACURO's Muriatic Acid is non-toxic and are free from all side effects. 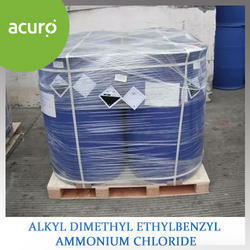 It is one one of the most corrosive forms of acid and its use goes from swimming pool care to metal and brick cleaning. Fouling smell is the result of bactericidal effect on the organic waste. 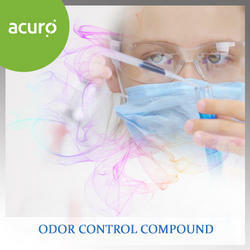 Our efficiently formulated odor control compound attacks directly on the most stubburn sources. 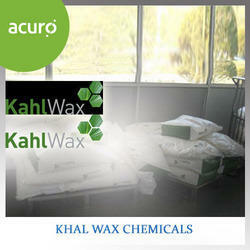 Being completely free from harmful solvents, it is non-toxic for the humans and the environment. Landfilling, Live stock husbandry, Wash room, Refuse disposal, Sewage treatment plants, chemical plants, offices, cinemas, airports, railway stations, and other public places with foul smell. 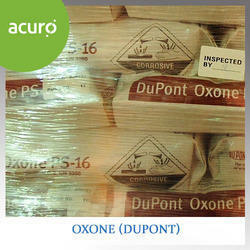 Oxone is an excellent chlorine free powdered agent used for varied industrial and consumer usage. Its main application includes denture cleaning, circuit board etching, wood cleaning, swimming pool oxidation, pulp recycling etc. 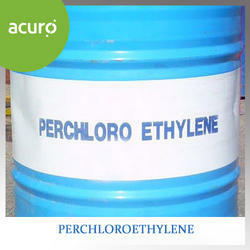 Perchloroethylene (also called PERC) is a colorless, nonflammable liquid mainly used in the dry cleaning industry. The broad application includes in Textile mills, chlorofluorocarbon producers, vapor degreasing and metal cleaning operations, and makers of rubber coatings also use PERC. It can also be added to aerosol formulations, solvent soaps, printing inks, adhesives, sealants, polishes, lubricants, and silicone. 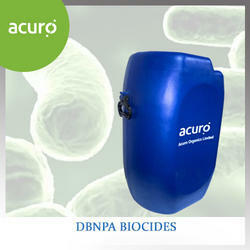 ACURO's ADEBAC is an effective biocide used against a broad spectrum of micro-organisms like acteria, fungi, viruses and algae. 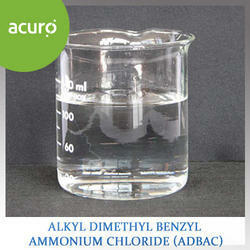 Being colorless and clear liquid, it can be used for cosmetic, as hair-care chemicals, and water treatment processes. 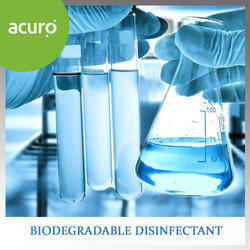 It is an environmentally safe and versatile antimicrobial and a powerful disinfectant. When dissolved in water, it disintegrates to water, oxygen and carbon dioxide. All the degradation products are non toxic. 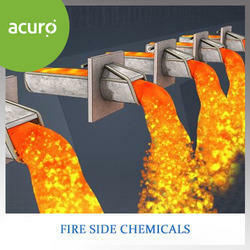 Even under the best operating conditions, the users can face several problems with fuels, from storage to combustion, including dust nuisance, carbon rejection in ash and fly ash, fouling and slagging of furnace and formation of clinker.Our range of fireside treatment products from AOL contains dust suppressants, combustion catalysts; slag modifiers and corrosion inhibitors that help improve overall combustion and system performance. CHEMMIX is a multi-component biomass additive in powder form. 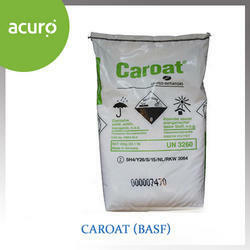 It comprise of slag modifier and corrosion inhibitor. 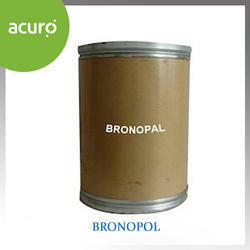 It modifies deposits in furnace and boiler, prevent hard bond formation and their accumulation. CHEMMIXreduces the destructive effect of molten ash on refractory. 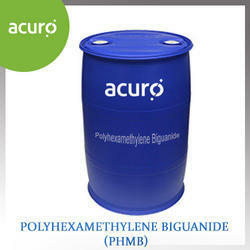 Regular use of this fuel additive will keeps the heat transfer surface clean and reduces the maintenance and fuel costs. 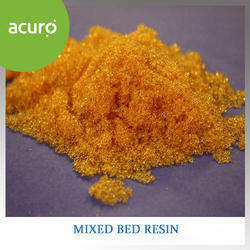 REDUCES DEPOSITION :CHEMMIX contains a slag modifier which acts both chemically and physically. 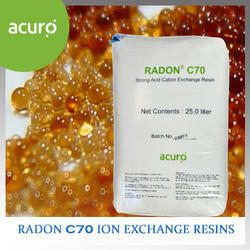 it alters the chemical nature of deposits and increases the ash fusion temperature. it forms a protective film on the metal surface which physically prevents hard deposit formation. REDUCES CORROSION : CHEMMIX contains a corrosion inhibitor which reduces corrosion of refractory and metal surfaces. It also contain alkaline compounds which neutralize corrosive products of chlorine and helps to reduce problems caused by acidic deposits in air pre-heaters and economisers. REDUCES SHUTDOWNS : CHEMMIX reduces the deposition of soot and molten ash in furnace and on tubes, which help in cut down of number of shutdown for cleaning. It also reduces the shutdown time since the deposition can be easily removed after altering its nature with regular BIOMIX treatment. IMPROVES STEAM GENERATION : CHEMMIX keeps heating surfaces clean by preventing hard deposit formation and accumulation. 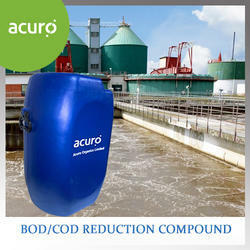 This helps in fast steam generation and optimum boiler utilization. Super Absorbent Polymers are primarily used as an absorbent for water and aqueous solutions for diapers, adult incontinence products, feminine hygiene products, and similar applications. The most common form of super absorbents is a dry, white/off-white powder that looks like table salt or sugar. Absorbent polymers can vary in their absorption capacity, and even in their speed of absorption - some are fast and some are slow. In de-ionized water, most super absorbents will absorb at 200-800 times their weight. The largest use of SAP is found in personal disposable hygiene products, such as baby diapers, adult protective underwear and sanitary napkins. The use of super absorbent polymers revolutionized the diaper industry. Diaper manufacturers began to design diapers to take advantage of the amazing liquid retention ability of the polymer. Super absorbent polymers absorb, and retain under a slight mechanical pressure, about 30 times their weight in urine. The swollen gel holds the liquid in a solid, rubbery state and prevents the liquid from leaking onto the baby’s skin and clothing.